AA Travels have gained a reputation as one of the UK's premier minibus hire with driver companies. We have been providing an outstanding travel and hire service since 1990 and currently provide minibus hire and coach hire to clients in London, and many other national locations around England and the UK. AA Travels takes the hassle out of Minibus hire with a professional driver by operating a coach and minibus hire service that is 24 hours a day and 365 days a year for your convenience. If you need a vehicle and a driver in a hurry in London, then AA Travels should be your first port of call. 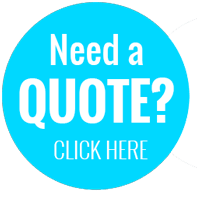 We promise to beat or match any legitimate quotation you have already received. Our highly qualified, experienced drivers in London will deliver first class customer service and will aim to fulfil your every minibus and coach hire needs no matter how big or small. 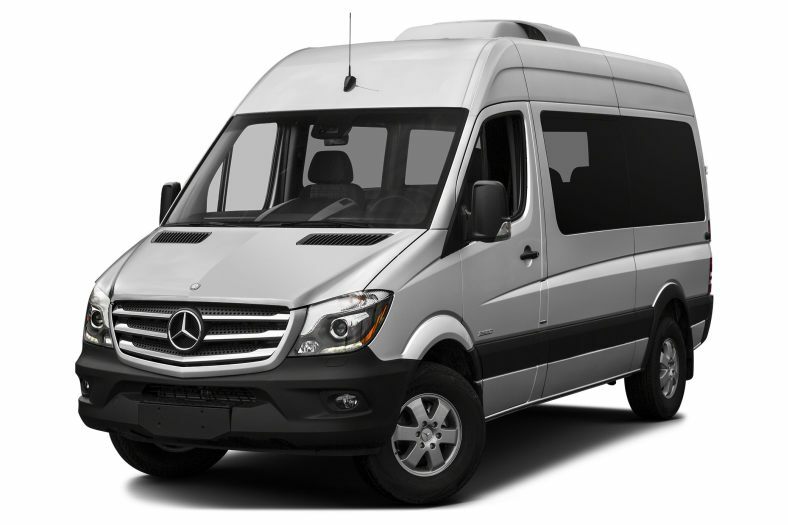 We have a range of vehicles that include up to 8 seater and 17 seater minibuses and 24 seater and 36 passenger coaches. See our fleet of hire vehicles. AA Travels provide both a standard and luxury minibus hire and coach hire for various special events such as Corporate Events, Shopping Trips, Meetings and Away Days, Team Building, Weddings, Birthday Parties, Stag & Hen parties in and around London. We will gladly transport you and your group to any one of the hundreds of national locations including Pubs, Clubs, Restaurants, Theme Parks, Race Courses and London Sports Stadiums. If you are working on a tight budget, and require a cheap minibus hire with driver in London and England AA Travels is available to the public, schools and universities, and corporate customers alike. Our top of the range minibuses and coaches can provide you with a great driver and vehicle hire for all your executive travel needs throughout London, England and the UK. AA Travels driver and minibus hire services are varied but the jobs we do most often are shown below. If there is anything you need not shown just give us a call and we will be happy to help. We can accommodate anything with our 8 seater and 17 seater standard and luxury minibuses for hire and our 24 seater and 36 seater coach hire for larger groups in London. Transporting the kids to school everyday is a stressful time of the morning for most people. AA Travels aims to provide a low cost solution to families and schools in and around London. AA Travels is ideally situated to serve all the major London airports such as Heathrow and Gatwick, All London train stations and seaports in the South and South East of England. Minibus tours are available on a regular basis for historic sightseeing tours, architectural tours and visits to places of significance and importance in and around London. If you really want to shop we can arrange to pick you up and drop you off at all the best shopping destinations and locations in and around London with our low cost minibus hire services. AA travels has been doing London weddings and special occasions for many years ensuring your journey is made in comfort and style whether it be to the church or the wedding reception. We have 8 seater minibuses and 17 seater minibuses and 24 seater coaches and 36 seater coaches for hire in London. Please use the following methods to contact AA Travels for a free no obligation quotation. 11 Hamilton Rd, High Wycombe, HP13 5BW.